Have you always thought how easy blackjack would be if you could just see the dealer’s hole card? Well now you can! 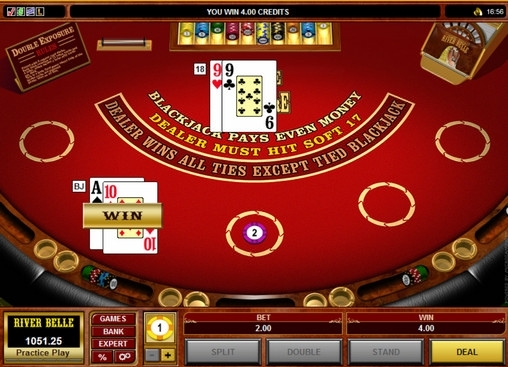 Among all the blackjack variations there are also those which offer you some of the rules which make your chances to win higher and simplify the game process. Double Exposure Blackjack is one of them. Play Double Exposure Blackjack and see just what happens when you have this crazy advantage. To make the game not so easy to win, some of the game rules have also been changed. For example, if there is a tie in the game (when player and dealer have the same value of the hands), the dealer wins. Only if you have blackjack natural you can overbeat dealer’s 21 points. At different tables you will also find different approaches to doubling and splitting. 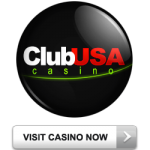 At some tables doubles are permitted as usual but are limited to totals of 9, 10 and 11 only. The dealer also has to hit on a soft 17. Other tables allow doubling after spin only. There are also games where players can split just once, and games where number of splits is unlimited. This is really fun way to play a game of blackjack and you will want more once you have tried it.